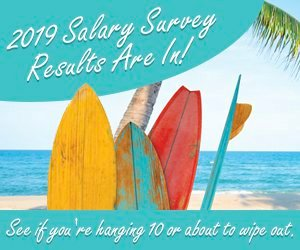 For several years now, Chemical Processing has been asking for our readers’ help to gather important salary and job satisfaction information that helps provide insight into industry trends. Once again, we hope you’ll take a few minutes to participate in the 2010 version of that survey at http://www.surveygizmo.com/s/229481/chemical-processing-s-2010-salary-and-job-satisfaction-survey Results will be published online and in the April 2010 edition. As a token of our appreciation, the name of one survey participant will be randomly selected to receive an 8GB iPod Touch. To read last year's Salary Survey results, visit 2009 Salary Survey: Engineers Proceed With Caution.